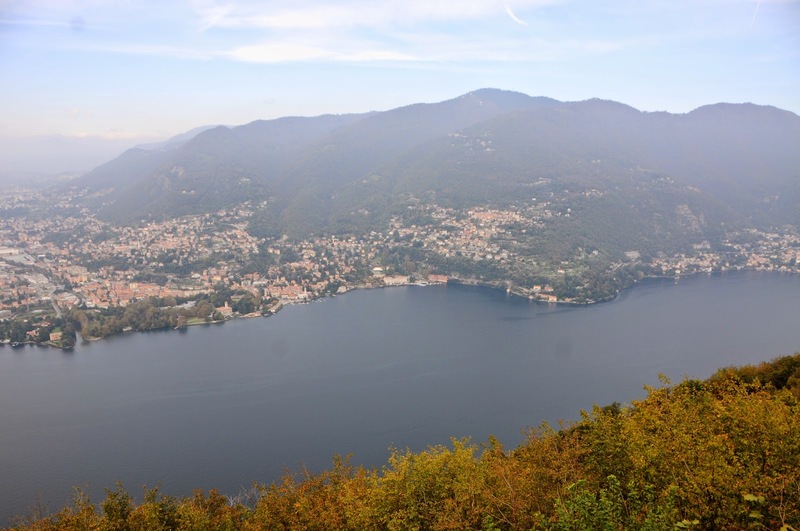 Lake Como is home to several incredible hikes for walking or active treks. 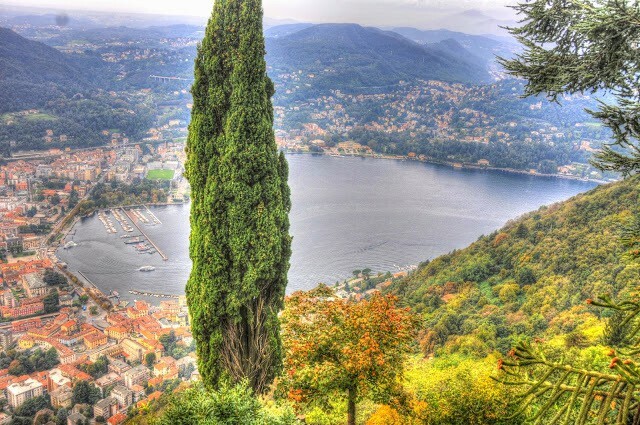 The Italian Lake district of Lago di Como features breathtaking views to enjoy from the mountains or along the lake. Lake Como measures approximately 146 square kilometers (56 square miles), is shaped in a large letter “Y” and borders the Switzerland Alps from Italy. Over the last few years, Lake Como has become a haven for celebrity refuge. Iconic movie stars, such as George Clooney, Madonna and Gianni Versace have homes along the coastlines. The star allure makes hiking along these trails extra glitzy and special! 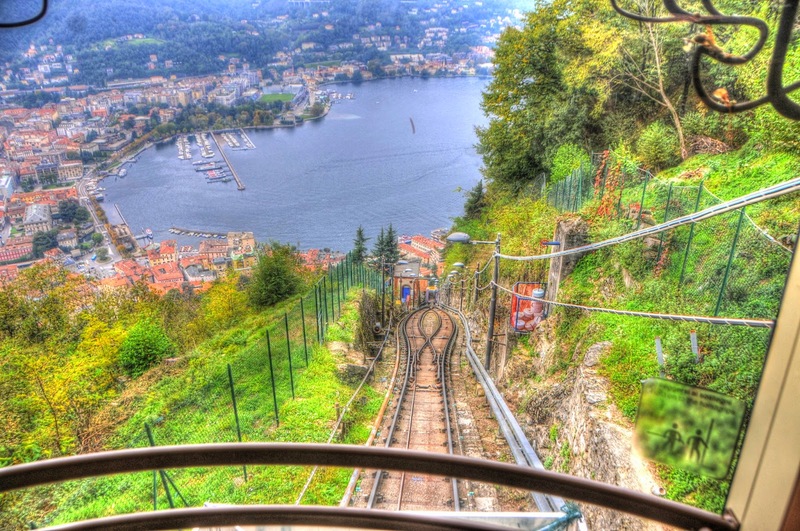 This particular trails starts at the top of the Como-Brunate funicular and is possible to explore in a short-day trip to Como from Milan or during a visit to this beautiful region. 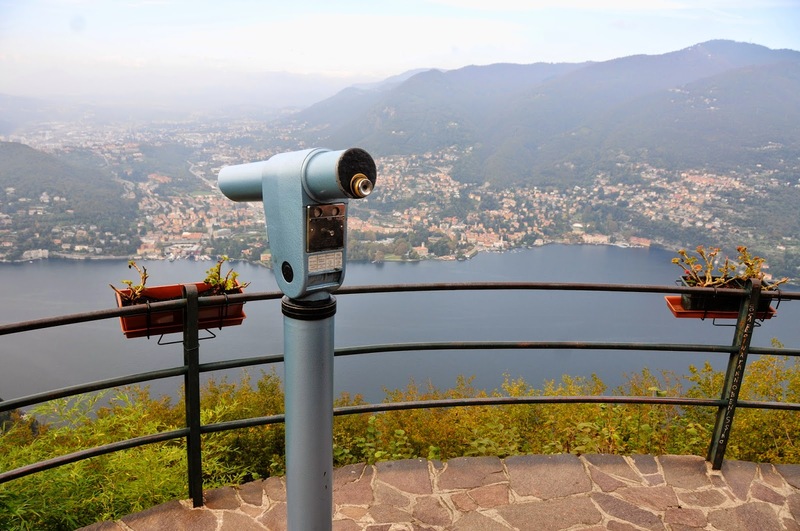 Lake Como hiking trails are perfect for couples looking to have a romantic Italian adventure or for individuals who want some solo time to explore the Italian mountains. The various perspectives of the Lake are very beautiful and relaxing to the wanderlust’s heart. 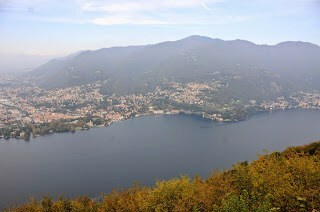 Although the trail highlighted below starts at the top of the funicular and overlooks the downtown region of Como’s city, it’s possible to take a hike at any various part within the Lake’s district. The Go Hike It team really enjoyed our visit to Italy and look forward to featuring more Italian hikes and hopefully region to the country soon. When to Go: Summer, Fall, or Spring: It’s ideal to visit Lake Como either before or after the snowfall. Although it’s beautiful to visit Lake Como year round, the snow and cold winter climates can impede and close some of the trails. 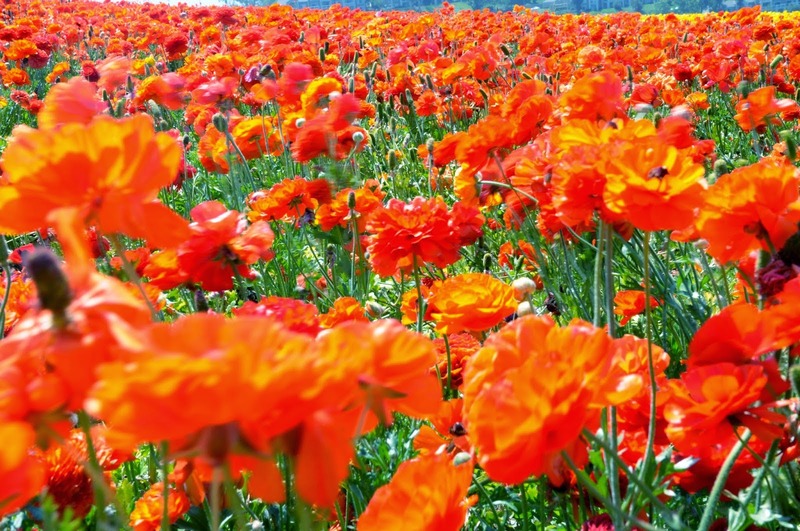 If you prefer to stay away from season crowds, visit these hiking trails during the Spring or Fall. Dog Friendly: Yes, dogs with leashes are allowed are on the Italian trail. Like to Hike? Join our community on Facebook.